During my first year, four of us lived together in Drackett Tower from different schools and with different backgrounds and majors and–as we soon found out–different habits. I was used to sharing a room and living with sisters, so I figured I’d be a pro. From my own experiences with roommate conflict–and later, training as an RA–here are tips to make your year successful with your roommate(s)! 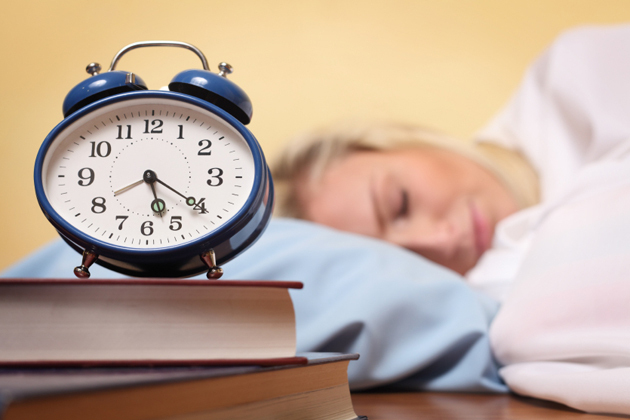 In my first year I became sick with mono and slept through almost all of my morning alarms. In my heavily unconscious state I had no idea that I kept hitting snooze and my roommates interpreted this as my blatant inconsideration. As a result, one morning I awoke to a roommate throwing pillows and wrathfully yelling at me. I felt horrible because I was not aware of the problem and I could certainly sympathize with their frustration! Had I known sooner, I could have established a better plan for waking up. Another time, I left my shoes by the door, which irritated one of my roommates. She told me this directly before it became a big deal. It was a simple fix to move my shoes and I appreciated that she would let me know, before sharing her feelings with our other roommates! Be honest and upfront, but don’t blow the issue out of proportion. Let your roommate know that you realize it’s something minor, but that it is a pet peeve of yours or that it makes you feel uncomfortable. Be polite!! Don’t be so blunt that you come off callous and hurt someone’s feelings. By not wording your request carefully enough you can accidentally incite an argument or isolate yourself from any future constructive conversations. 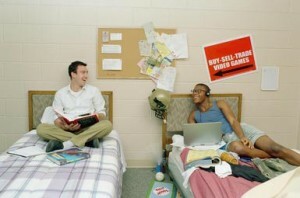 Avoid going to hall-mates and friends before talking directly with your roommate. Direct communication (after giving a little time to work out how you will politely approach your roommate) is the best way to solve an issue and avoid gossip or hurt feelings. *Disclaimer: If it’s a legal issue, dangerous or your roommate is unwilling to change, do not hesitate to talk to your RA! Although it is good to be honest when something is bothering you, realize when an issue is worth talking about and when something is so minor or ridiculous that your request may come off as extreme. Think how you would feel if that person asked you to change something about your own habits or behavior. Note if you are the one who always becomes irritated and reflect on whether it’s due to the actions of your roommate or if you’re frustrated with something else (and blaming your roommate). Be careful of the frequency of these requests—be fair and balanced whenever you come forth and address issues with your roommate! Problem: Your roommate brings a significant other to the room during weeknights, when you like to use the room to study. It is very easy to observe your roommate’s actions and think, “I would never do that.” Be careful of expecting your roommate to behave and think just like you. Judging your roommate and determining that your values are right and his or hers are wrong is a very dangerous barrier to cross. You may have different habits and different values: this is okay! Learn to be courteous of one another’s differences. Whether your roommate goes out a lot, has visitors over often, skips class or argues with his or her parents, you don’t have to agree with it, but you have to respect that person’s life choices. Create a well-constructed plan of give and take; be prepared to compromise, and if you request something, be willing to make sacrifices of your own in exchange. This is your shared space, so both individuals have to take steps to ensure the comfort and freedom of the residents of that space. Take the first step in creating change and change your own mentality. 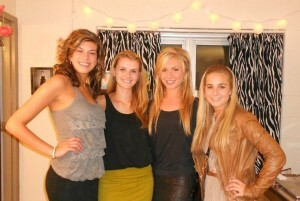 Do not expect to be best friends with your roommate. Oftentimes the best roommates are the ones who are simply capable of being respectful and courteous to one another, and that can start with you! Instead of thinking of the ways your roommate is a bad one, think about how you will be a good roommate.